Amanda recently returned from Milan, Italy, where she played a supporting role in Lucia Mauro’s film One Year Later, set to premiere in September 2016. 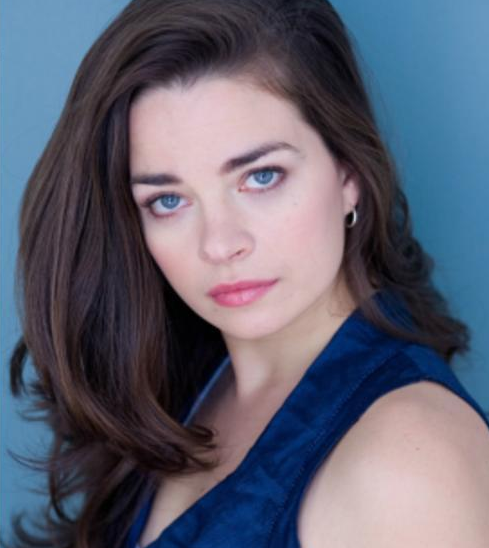 Since then she’s worked locally with Griffin Theatre Company, appeared as Dana Goldsmith on NBC’s series Chicago PD, and is slated to play a supporting role in Will Speck and Josh Gordon’s Office Christmas Party in late winter, premiering December 9th. Amanda has appeared in several local and western commercial campaigns on television and radio, and is a Joseph-Jefferson nominated actress and a proud member of SAG/AFTRA.